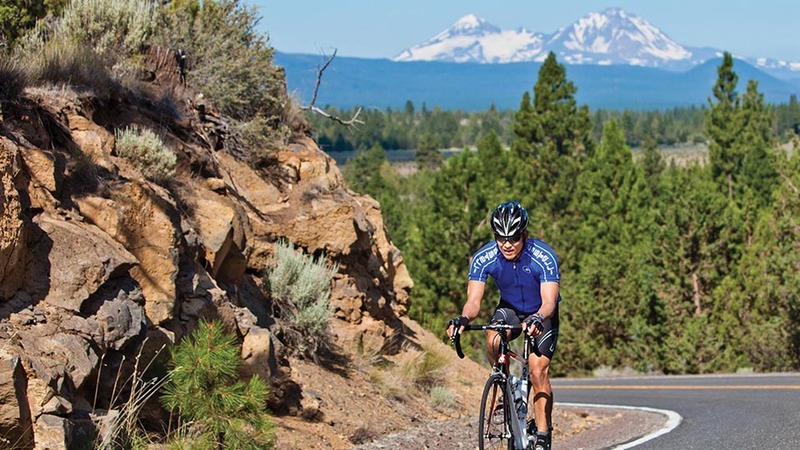 Metolius River Loops: This series of loops begins and ends at the historic Camp Sherman Store and Fly Shop on the stunning Metolius River. These loops vary in difficulty from a short family-friendly ride to a combination of loops to create an extensive 20+/- mile ride. With a few moderate exceptions, most of the riding is flat or rolling and perfect for a family bike ride.